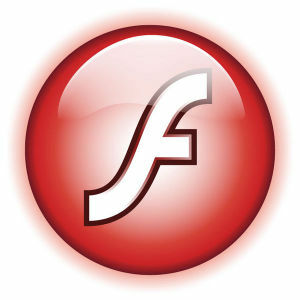 Earlier this week, there was already some talk about a zero-day exploit in Flash for which Adobe would be releasing a fix. 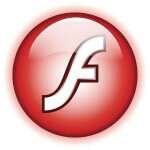 And indeed they issued a Flash player security update yesterday. The updated plugin for the Chromium browser (chromium-pepperflash-plugin) has the version number 22.0.0.192 while the plugin for Mozilla browsers (flashplayer-plugin) moves up a tiny bit; to version 11.2.202.626. Note that the Chromium plugin comes as a 64bit package only. Google has ceased providing 32bit versions of their Chrome browser from which I take the plugin library. I do offer a 32bit Chromium package of course; it’s just lacking the proprietary 32bit plugins now (pepperflash & widevine). Posted: 17 June, 2016 in Slackware, Software.